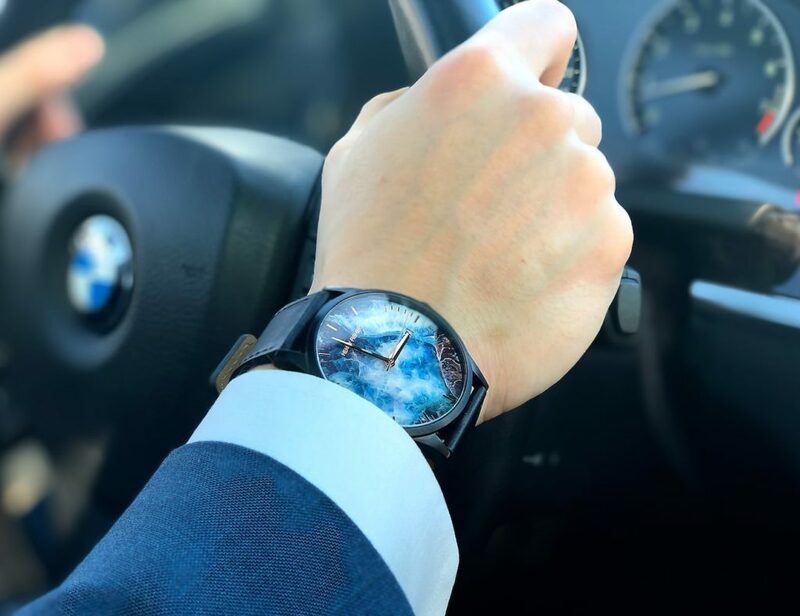 If you’re looking for an affordable gift that will make the recipient smile, you’ve come to the right place. 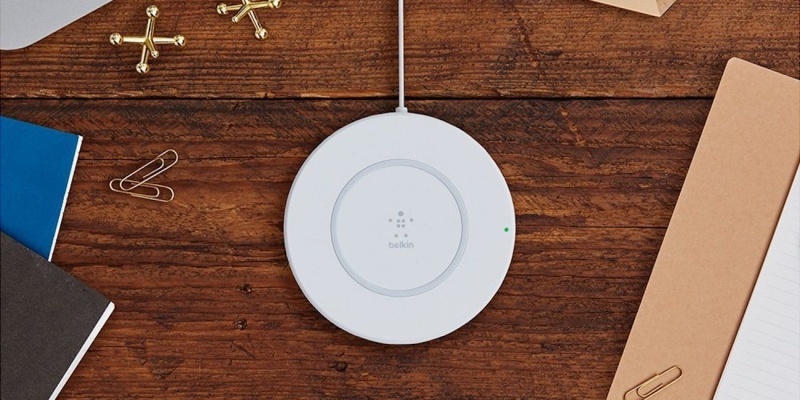 Here are our favorite gift ideas that you can buy for $50 or less. How much should you spend on gifts? That is your decision – but for most people in your life, $25 will seem generous. Where can you find good gifts for under $50? You’ve come to the right place. 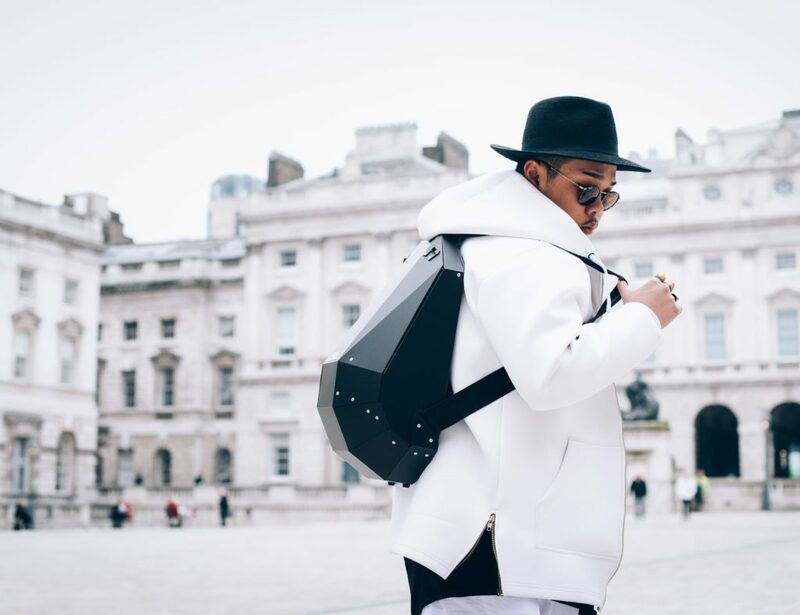 Check out this roundup and see our gift guide for more. Retailers do a really good job of guilt-tripping us when it comes to gifting. But spending more doesn’t always translate to bigger smiles. These affordable gifts will be just as well received. Know someone who has just upgraded their phone? Made for Apple devices, the BOOST UP offers speedy wireless charging. 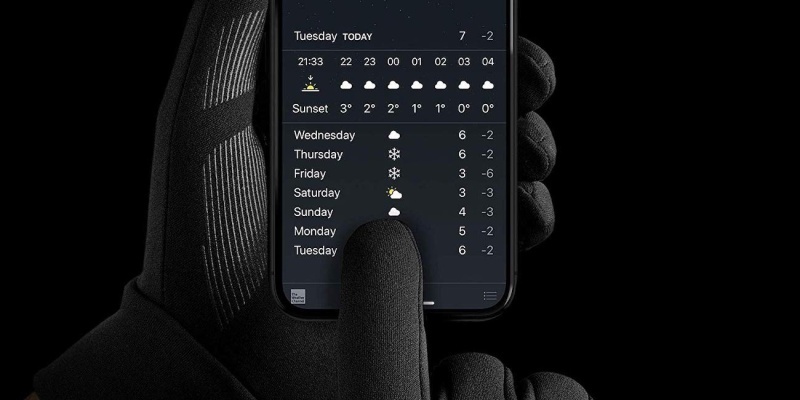 Using that new phone in the cold weather can be tricky. These touchscreen gloves solve the problem, with conductive fingertips and good insulation. Friends with a music lover? The Funcl headphones offer impressive wireless sound, with touch controls and 18 hours of battery life. 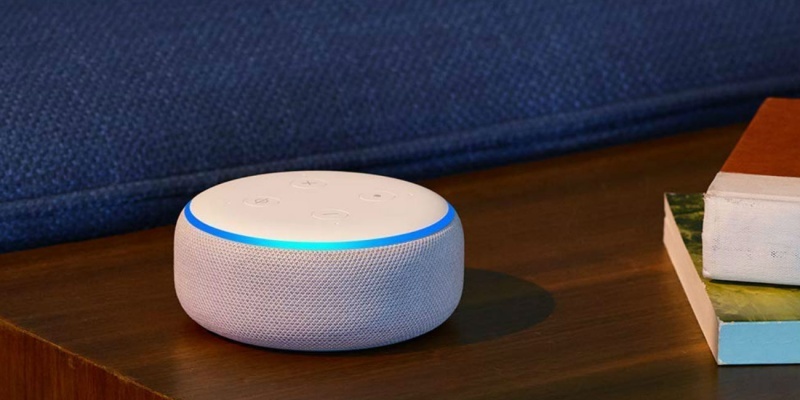 For folks who enjoy music, the Amazon Echo smart speaker is a great gift idea. Users can queue music, ask questions and even buy things with voice commands. 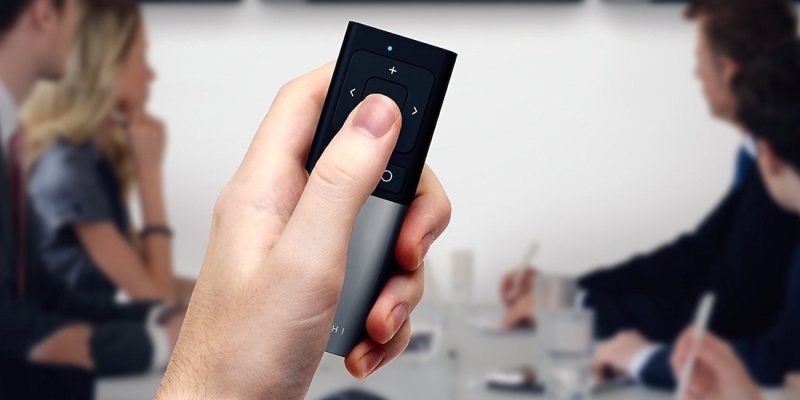 This wireless remote from Satechi lets you take manual control of your music and movies. It works with PCs, Macs and some entertainment systems. 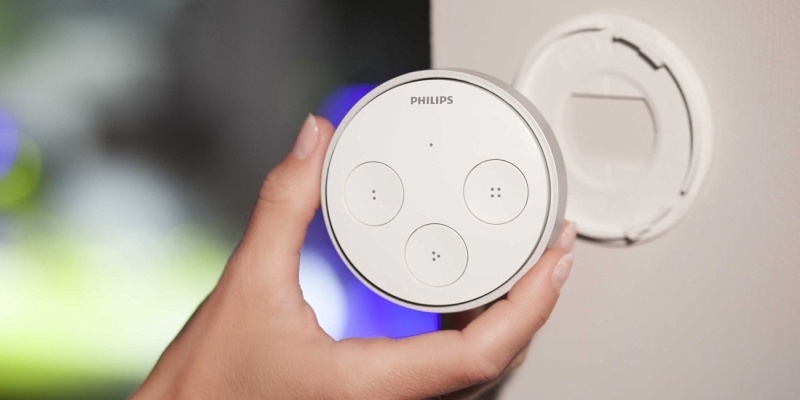 Early adopters will love this smart light switch from Phillips. From one portable device, you can control up to 30 smart lights around your home. 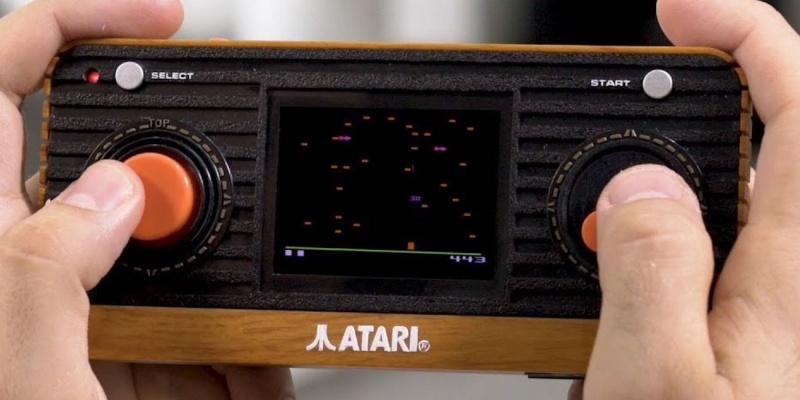 Folks with a liking for retro gaming will love this Atari console. It comes with 50 titles pre-loaded, including Centipede, Missile Command, Asteroids and Breakout. 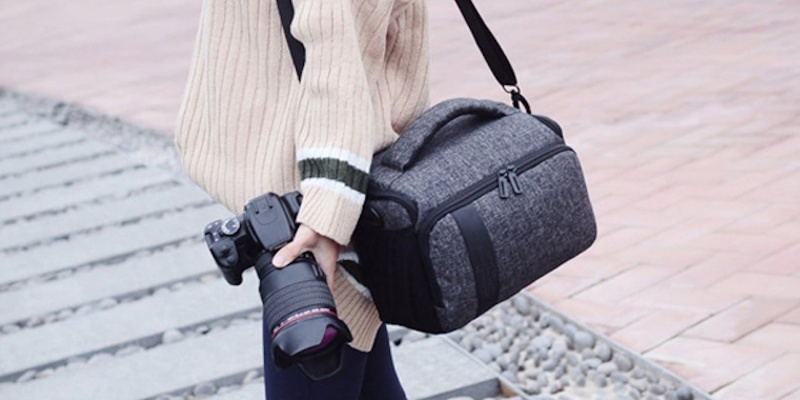 Any photographer would be grateful to receive this waterproof camera bag. 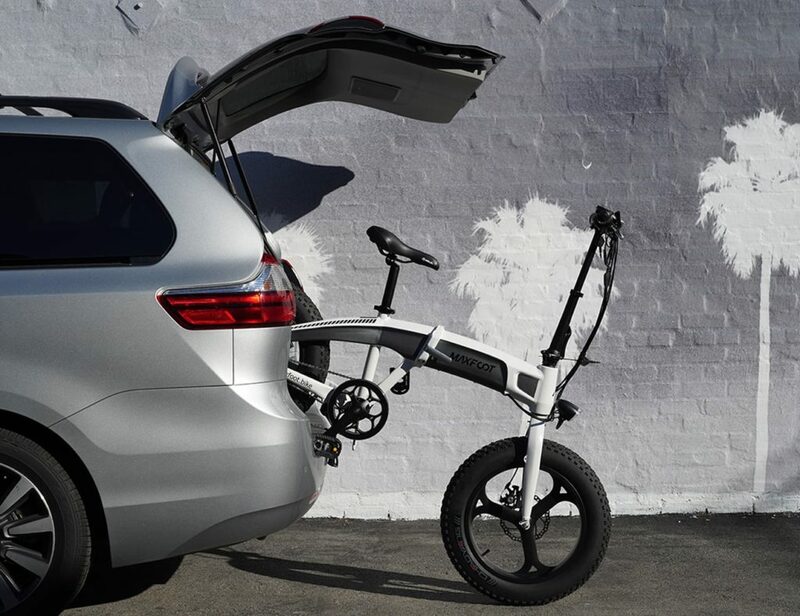 It provides copious space for gear, with soft padding to keep everything safe. 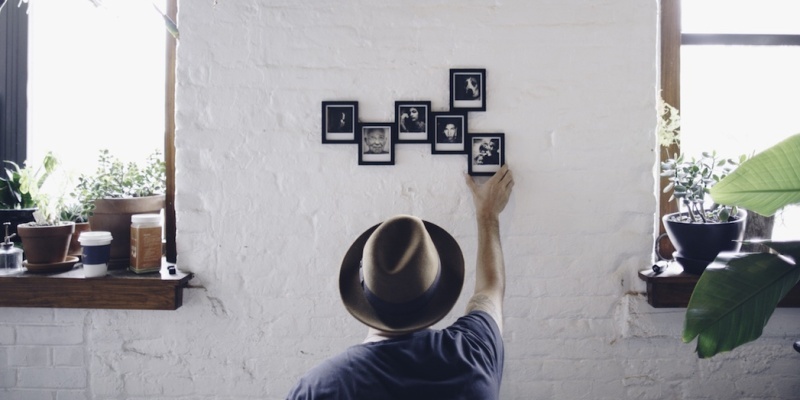 Magnaframe makes it easy to show off your photos in style. Each pack includes six mini frames that can connect magnetically to create a mini gallery. This minimal leather wallet has a unique design that offers quick access to all your cards. It also has RFID blocking panels to stop digital theft. 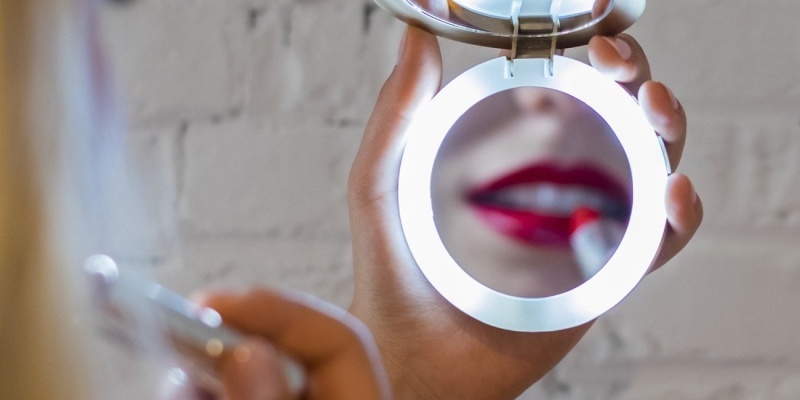 This brilliant 2-in-1 device includes two compact mirrors with ring lighting. In addition, Pearl can charge your phone or any other USB device. A very different kind of EDC is the Cycle-On multi-tool. 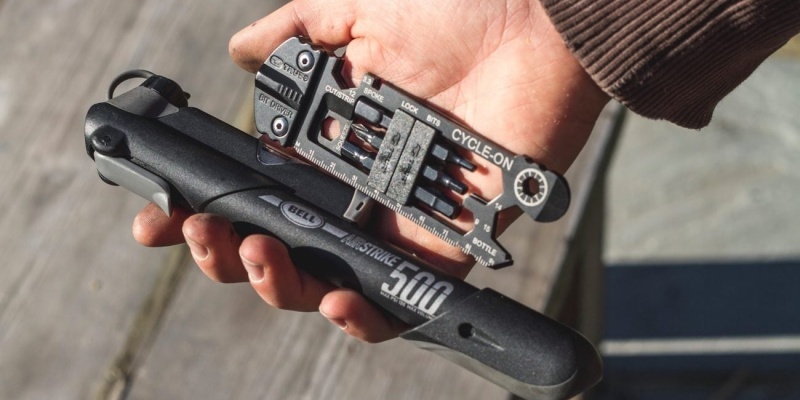 With drivers, wrenches, tire levers, rulers, and more, this device is perfect for fixing bikes and DIY. The SHIFT Band is a good choice for folks with sporty inclinations. This adjustable strap lets you check your smartwatch more easily when you’re getting active. 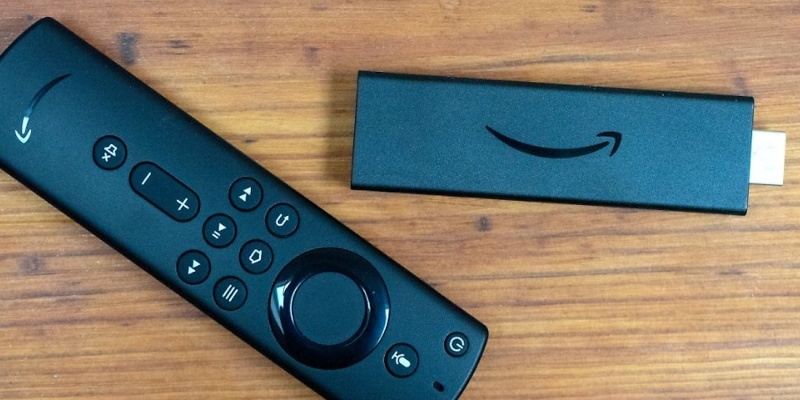 The Amazon Fire TV Stick is the ultimate gift for binge watchers. With over 500,000 movies and TV shows available to stream, there is no room for boredom. 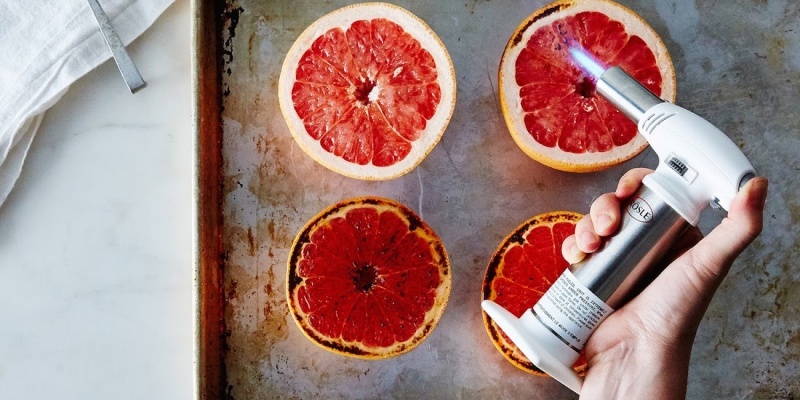 Home chefs will love the Rosle torch. This high-quality burner is perfect for browning crème brûlée and roasting peppers, with a top temperature of 2372 °F. 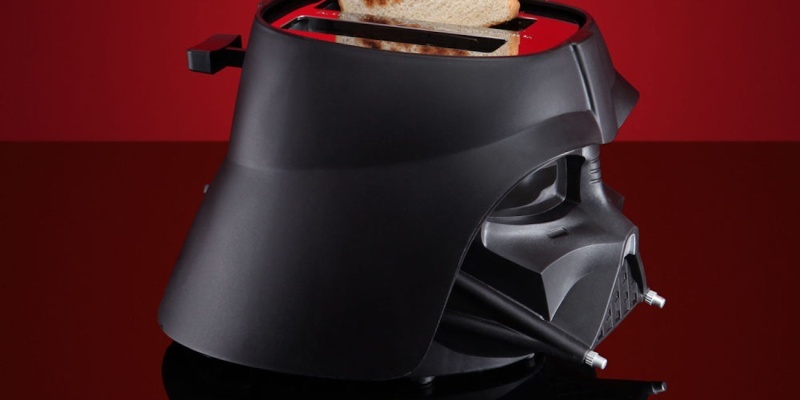 You don’t need any special cooking skills to appreciate the Darth Vader Toaster. Shaped like the dark lord’s helmet, it delivers perfect Start Wars-branded toast. Sello 2 regulates moisture levels and oxygen inside any bottle of wine, making it last longer. 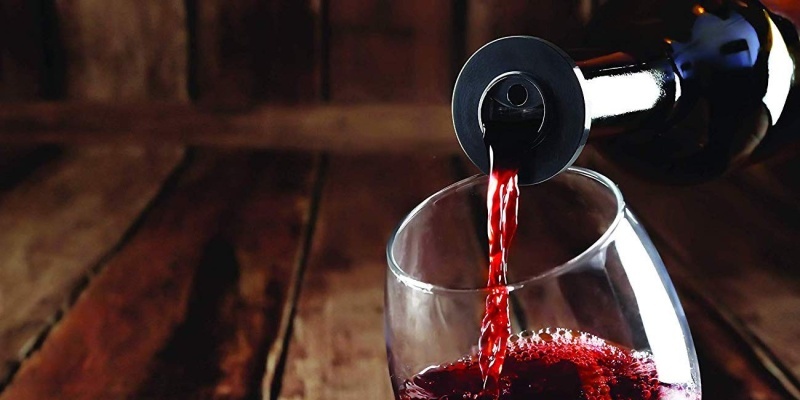 It also makes the wine easier to pour, with a non-drip spout. This smart planter makes a nice gift for your green-fingered friends. 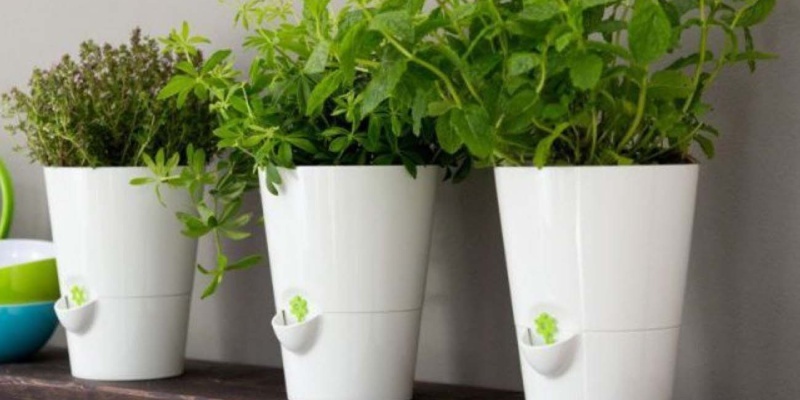 It uses a cotton wick irrigation system to keep your herbs healthy, and the planter can tell you when to water. 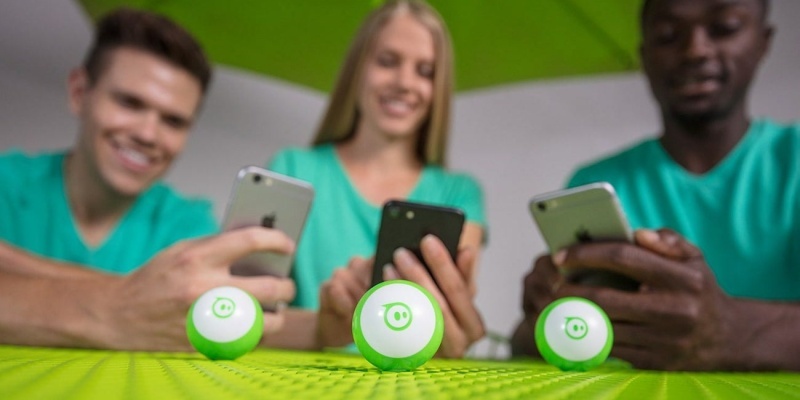 Any kid will want to play with this ball-shaped robot. Sphero Mini has a front-facing camera, allowing you to control the speed and direction of the ball using just your face! 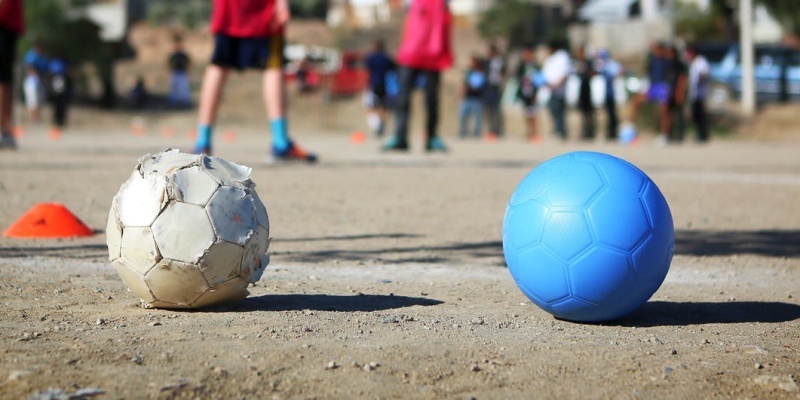 This puncture-proof soccer ball is virtually indestructible, making it ideal for backyard games. In addition, a cut of the sale price goes to youth charities. This list contains some great gift ideas to suit any budget. But did we miss a great affordable gift? Tell us in the comments!